The MotherBox is the first wireless charger that can REALLY wirelessly charge your device. There’s no contact required. It’s truly wireless. You can charge your iOS or Android devices simultaneously and never worry about your charging cables again. 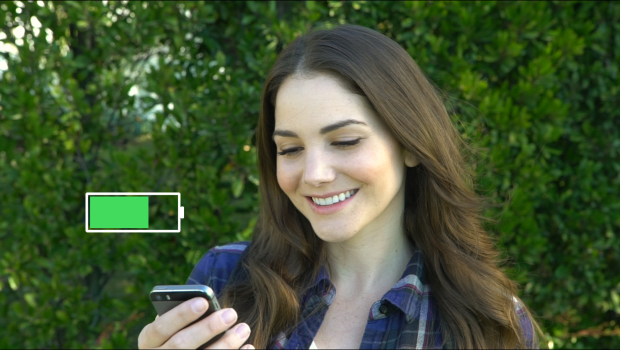 Enjoy watching your favorite show, use your favorite app…all while keeping charged at the same time. No more interruptions. No more tangled cords. No more low battery mode syndrome. The MotherBox can charge multiple devices simultaneously and is compatible with both iOS and Android devices. 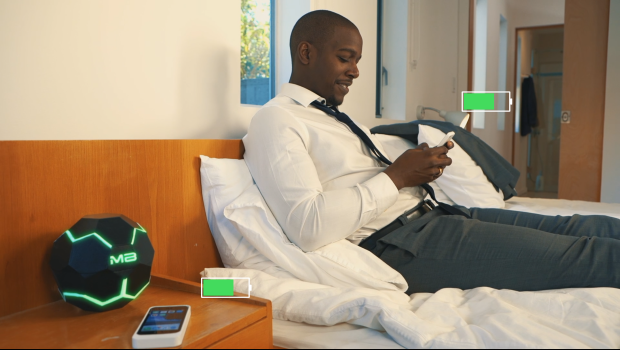 Stay powered at the places and moments you need your phone charged most. The MotherBox Mini is a one of a kind portable wireless charger. It’s like wireless charging and an external battery pack had a baby…a really smart baby. The MotherBox Mini can send you push notifications when its battery is running low and allows you to set preferences on when you’d like to charge. No hindrance from barriers. No contact required. A receiver or thin plug-in accessory must first be connected to your device. Then, you download the app and connect to your MotherBox and that’s it! You can now experience TRUE wireless charging! Feel free to set your preferences on the app and have fun! As a basic rule of thumb, the closer the device is, the better it will charge. The MotherBox must be connected to an outlet, while the MotherBox Mini has a rechargeable battery and can be used on the go. A USB cable and a receiver will be included with each product sold. You can choose the type of receiver for your device in checkout and find more information on receivers in the receiver section.